We’re going to delve into how we can suppress pain by stimulating a nerve the lies in the neck called, the vagus nerve. 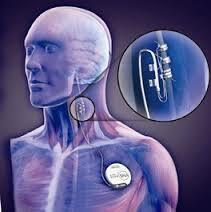 The therapy is called vagus nerve stimulation (VNS) and it’s a newly explored therapy for pain that requires surgical implantation. 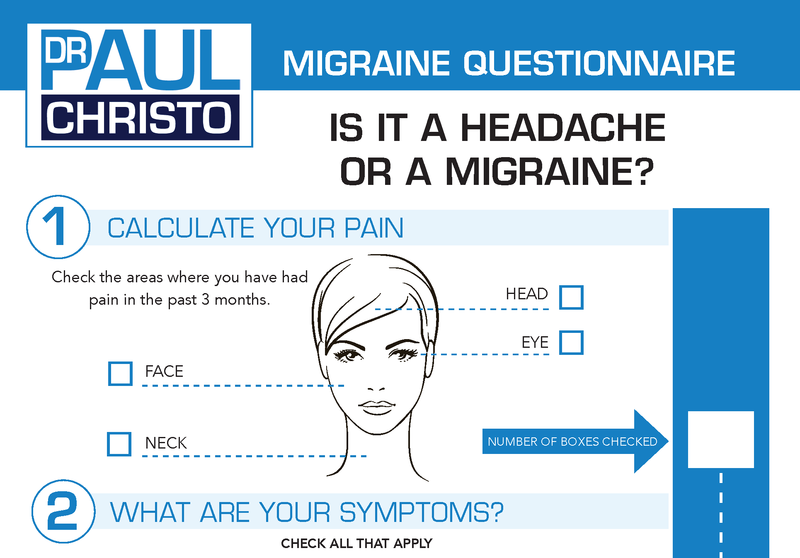 There are even newly developed, transcutaneous forms that may help with headache and other pain conditions. Jean Haase shares the dramatic effects of VNS on the pain of fibromyalgia. Then, Dr. Benjamin Natelson, Professor of Neurology and Director of the Pain & Fatigue Center at Mt. Sinai Beth Israel in New York City talks about the potential for suppressing pain with VNS, side effects from the therapy, and the hope for applying this new technology to a broad array of medical conditions. Posted in In the News, Nerve Pain, Premium, Radio Shows, Top Pain Reliefs.